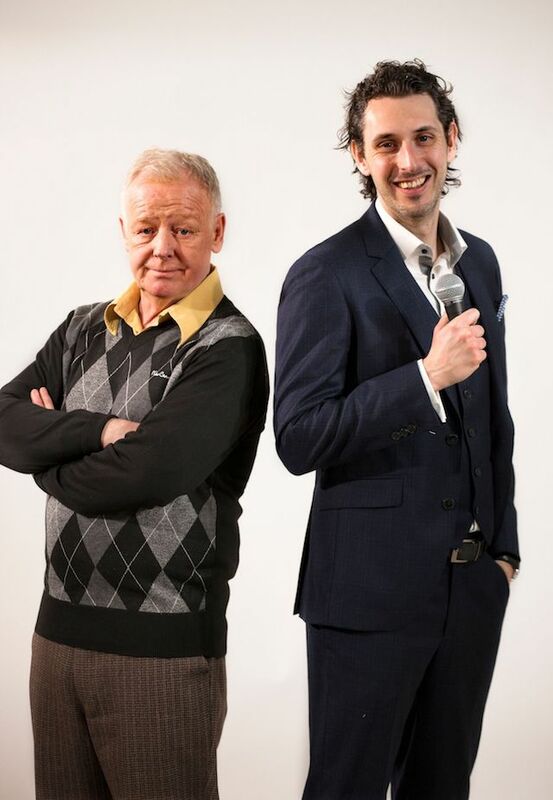 Les Dennis, Nitin Ganatra, Tala Gouveia and Blake Harrison are to star in new black comedy, End Of The Pier, coming to Park Theatre, Finsbury Park, this summer. Penned by acclaimed writer Danny Robins and directed by Hannah Price, audiences will meet a former national treasure who begins to reflect on his fading career and embrace his dimming stardom, his life is upended by the surprise arrival of the nation’s favourite young comedian. Les Dennis (who starred in well-loved TV comedies The Russ Abbot Show and The Les Dennis Laughter Show performing sketches and impressions as well as popular host of ITV’s Family Fortunes between 1987 and 2002) will star as Bobby, who was once a household name with 20 million TV viewers – but now the laughter has faded. Resigned to a life of solitude and second-rate panto performances, his glory days are behind him. When Michael (Blake Harrison, star of Channel 4 hit sitcom The Inbetweeners), the nation’s favourite comedian, arrives at his door asking desperately for help to save his career, Bobby is unwillingly thrown into the limelight once again. A dark question lurks behind the laughs: What if, inside, you’re not the person everyone thinks you are? Tala Gouveia is best known for her roles in Scream Street (CBBC), Fit (CBBC), Tracey Ullman’s Show (BBC One) and Love Sick (Channel 4). Venue: Park200, Park Theatre, Clifton Terrace, Finsbury Park, N4 3JP. Dates: 11 July – 11 August 2018 Times: Evenings Mon – Sat 7.30pm, Matinees Thu & Sat 3pm Prices: Previews £18.50, Standard £18.50 – £32.50, Concessions £16.50 – £23.50, Child (Under 16) £15 – £20 Booking: www.parktheatre.co.uk / 020 7870 6876.